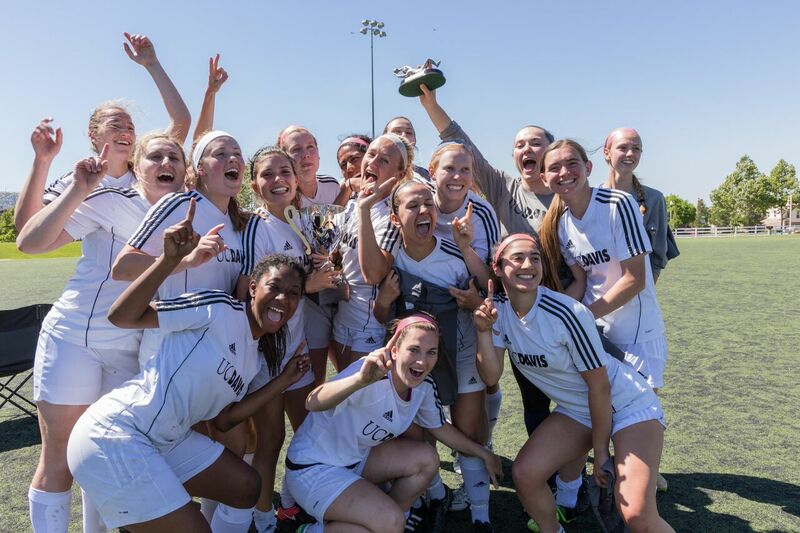 The WCSA is pleased to announce that our spring tournament will be held at the Silverlakes Soccer Complex in Corona CA on April 19-21. This venue will provide the necessary number of fields as we grow the tournament, as well as restraunts on site inbetween their games so that teams can stay an enjoy the competition and networking. Just as our spring 2018 tournament debuted our first livestream of our tournament, we will continue this at our 2019 tournament of select games at our event this coming Spring 2019. 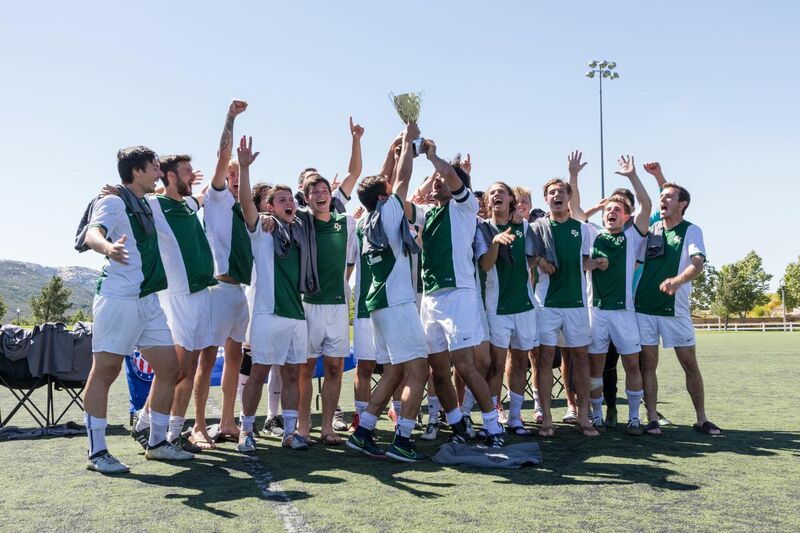 The WCSA national showcase composes the top college club teams from the West Coast and select College Club teams from throughout the United States. The championship division will consist of the top 2 teams from their respective WCSA division with select teams from across the country. The Open Cup will be a first come first serve basis for teams that did not qualify to the championship division. For details on or just more info, please email competition.wcsa@gmail.com. To see the highlights from last year event, please visit our youtube page here. If you would like to appy for the event, please email competition.wcsa@gmail.com.